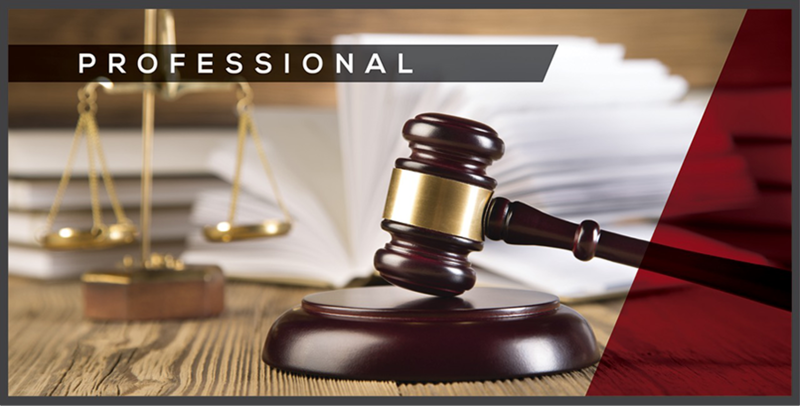 Alderman Cain & Neill’s lawyers have long represented many Deep East Texas of all sizes in the area of employment law. 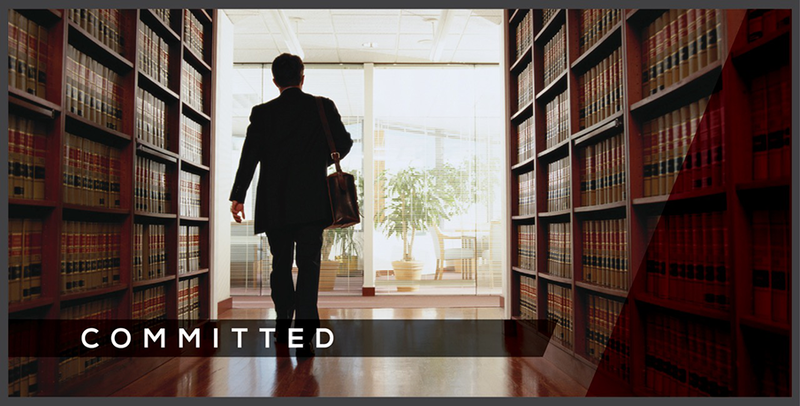 We have represented employers in matters including discrimination, harassment, employee disability, employee privacy, Family Medical Leave Act, wage and hour claims, wrongful termination and others. Our client base is both large and small, manufacturing and service, and public and private. 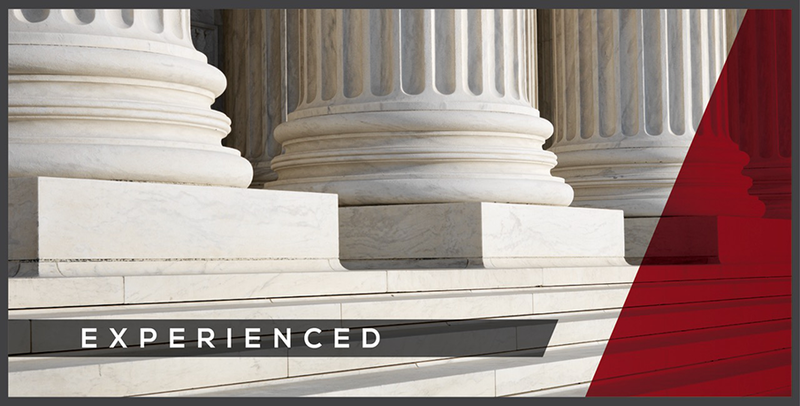 Our law firm has guided employers both through the administrative process with the Texas Work Force Commission, the Equal Employment Opportunity Commission through negotiation, trials, and appeals. We also counsel employers with regard to employment issues so that claims can be avoided and costs can be reduced or eliminated.